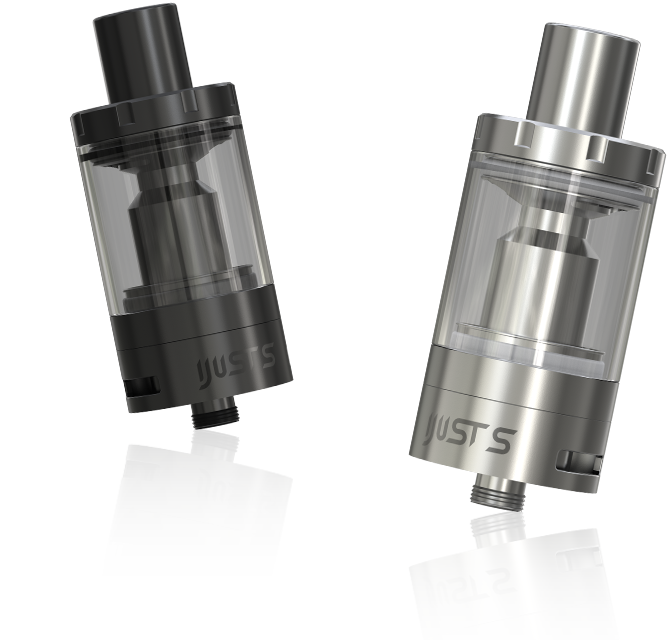 iJust S atomizer comes with a large e-juice capacity of 4mL, decreasing the frequency of refilling e-juice. 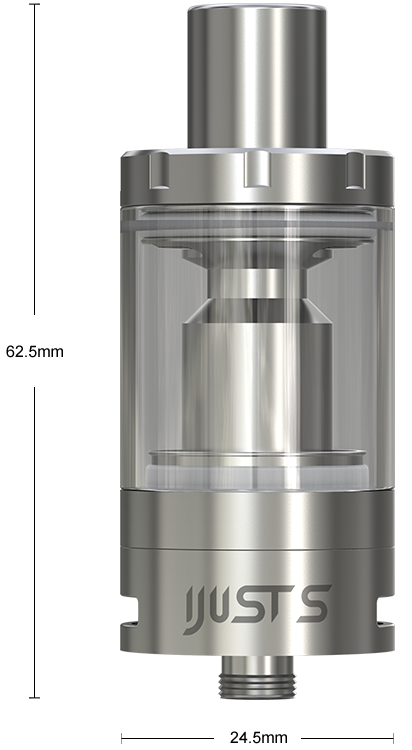 The e-juice can be easily refilled by removing the top cap only. 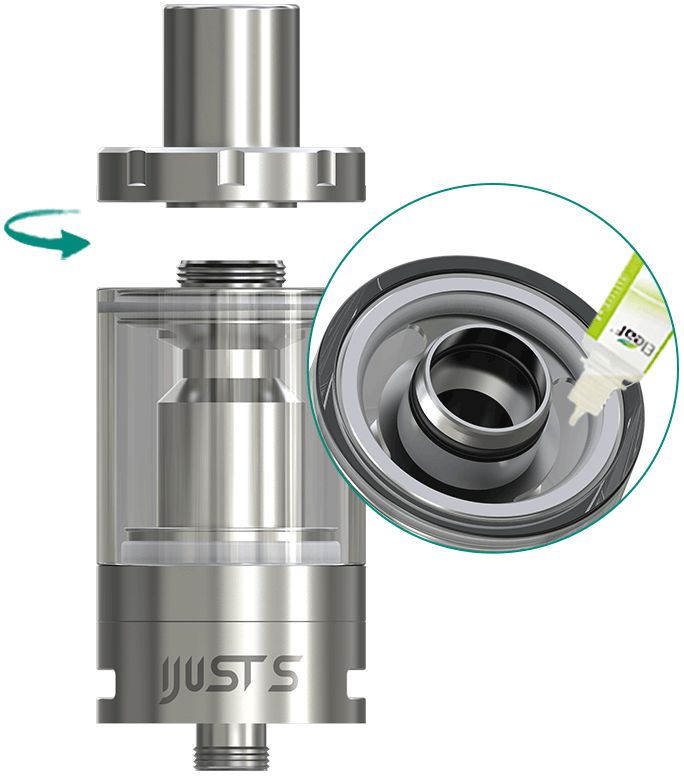 Also all parts of the iJust S atomizer can be detached and reassembled, bringing much more convenience in cleaning and maintenance. 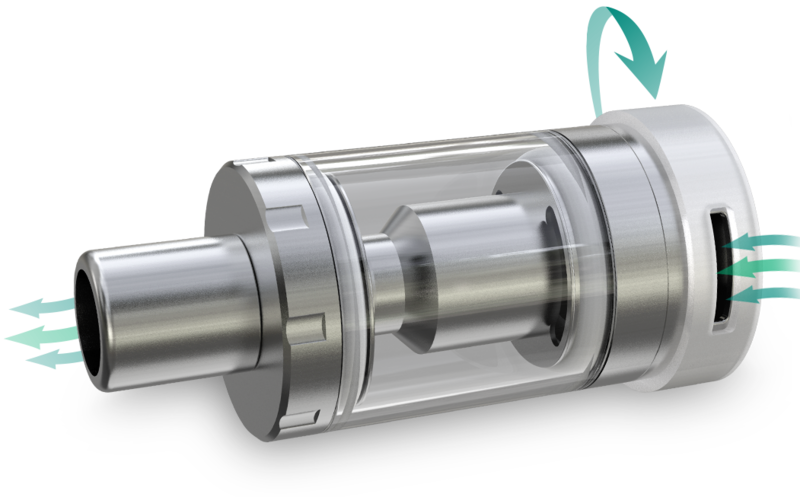 Top E-juice FillingThe e-juice can easily be refilled by removing the top cap only. 1. 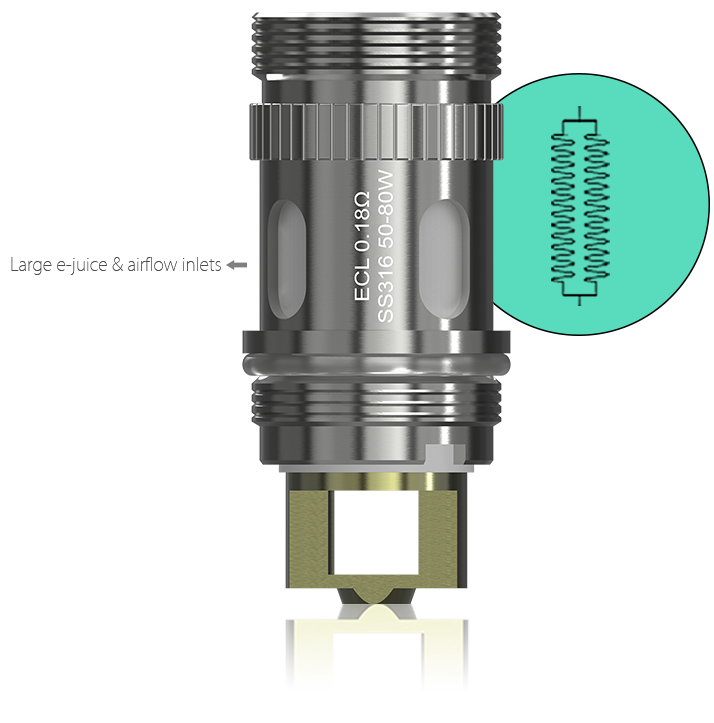 Please don't fill e-juice into the air pipe. 2. Please don't overfill and make sure the e-juice level is between 10%-90%.